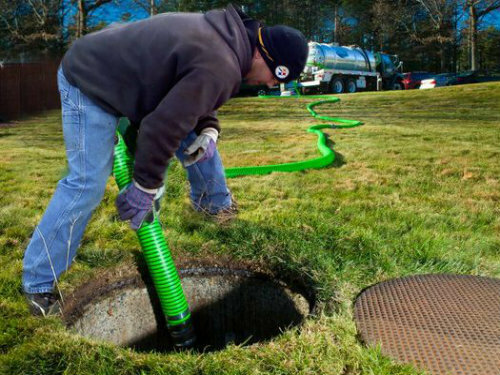 Meath Jetting Services provides septic tank and drain cleaning services to customers in Louth, Meath, Dublin, and Kildare. 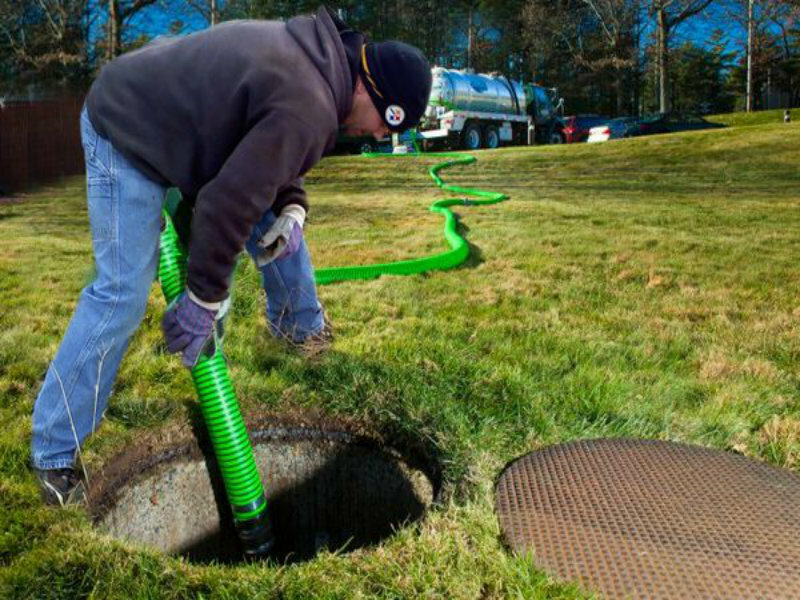 Our staff are highly trained to solve problems in a very professional manner, be that emptying septic tanks or unblocking drains. 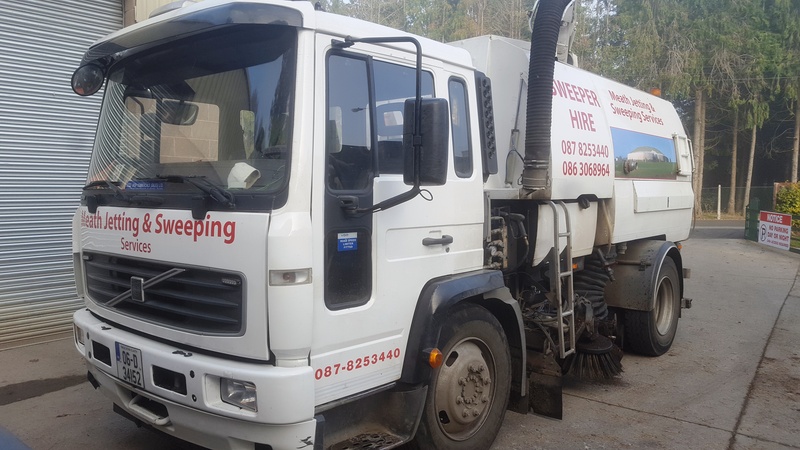 We provide a tanker service and a high pressure Jet Vac service to Co Council’s in Kildare, Dublin Louth, and Meath. Cleaning gullies or jetting surface water pipes, our unit recycles water so it can then be reused again for the jet pipes. We have a Chewing Gum removing service with one of the best machines out there it’s quiet, no cables and can be used in public. The solution is based on sugar cane, because there is sugar in Chewing Gum and it dissolves the gum. We have provided this service to many County Councils and they are more than satisfied with the outcome. 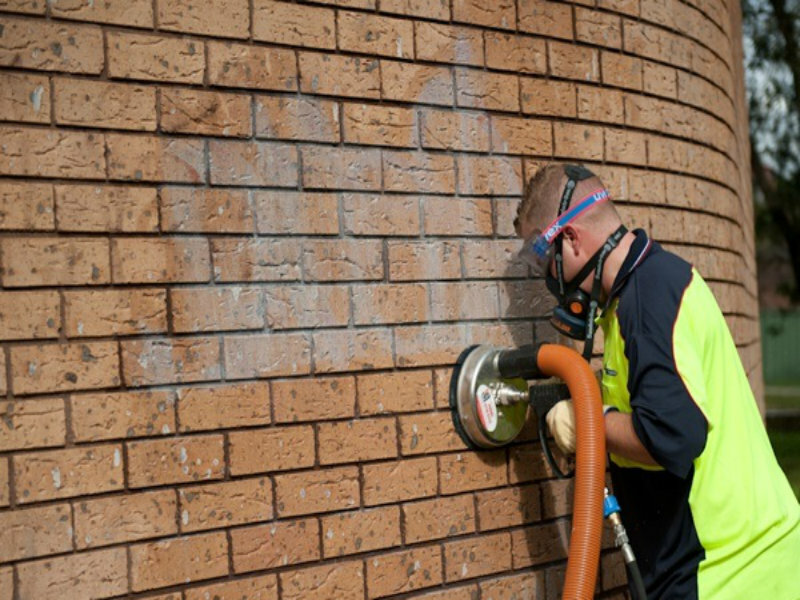 We also remove Graffiti from almost any surface and the chemical solution that we use is imported from America and it’s the best solution on the market. 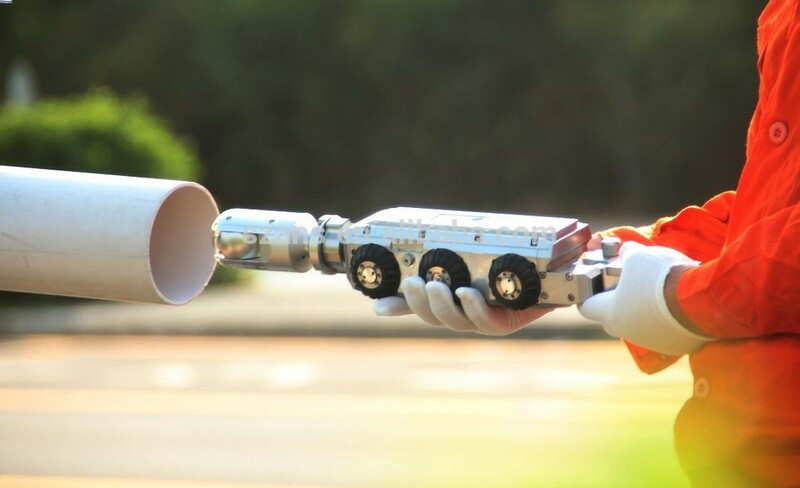 We can also supply the solution to any Council or customer if they wish. We have a very efficient Hot Box Washer for washing Driveways, concrete, Footpaths, Cobble Blocks, and many more surfaces. 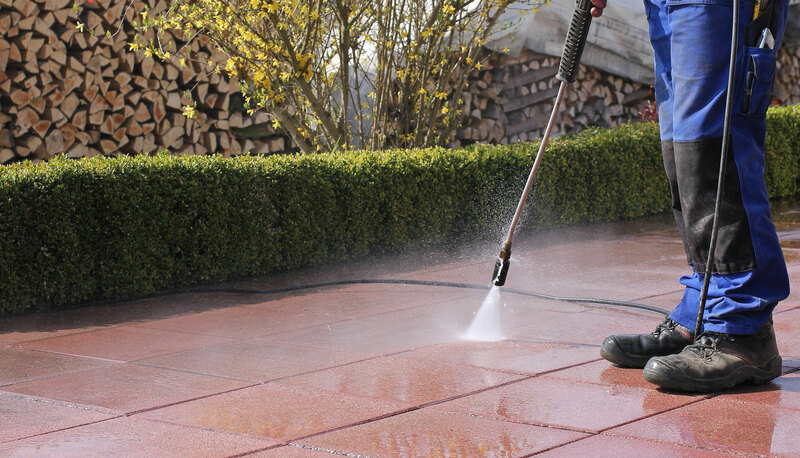 The ‘Hot Box’ heats the water up 140 degrees so we don’t have to use a detergent, and the solution removes oil stains on driveways. Please contact us at any time or use our 24 hour hotline we are always here to help. I used meath jettings they were very competitive in their pricing. Whenthe crew was working they were very friendly and done an excellent job. Even explaining in detail how to avoid this happening again. Was having an ongoing problem with my drains. Called Meath Jetting services and they knew without having to explain what I needed.they used cctv camera and found lost rods in my system. They where able to recover without digging, very thankful, great job!! Meath Jetting Services is a drain cleaning and power Wash Company located in Co. Meath, and our service catchment areas include Co. Dublin and Kildare. 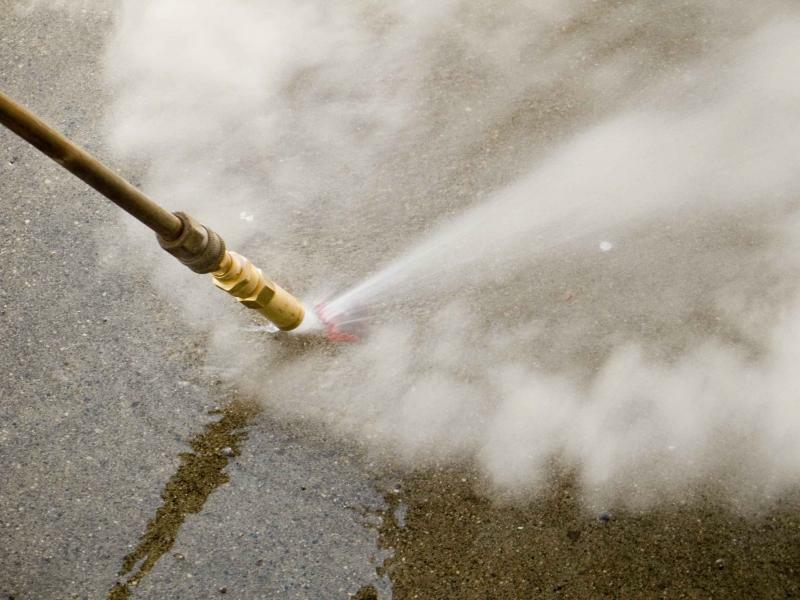 We use the most up to date drain cleaning and power wash equipment available, and Meath Jetting Services can also deal with all types of drain blockages. 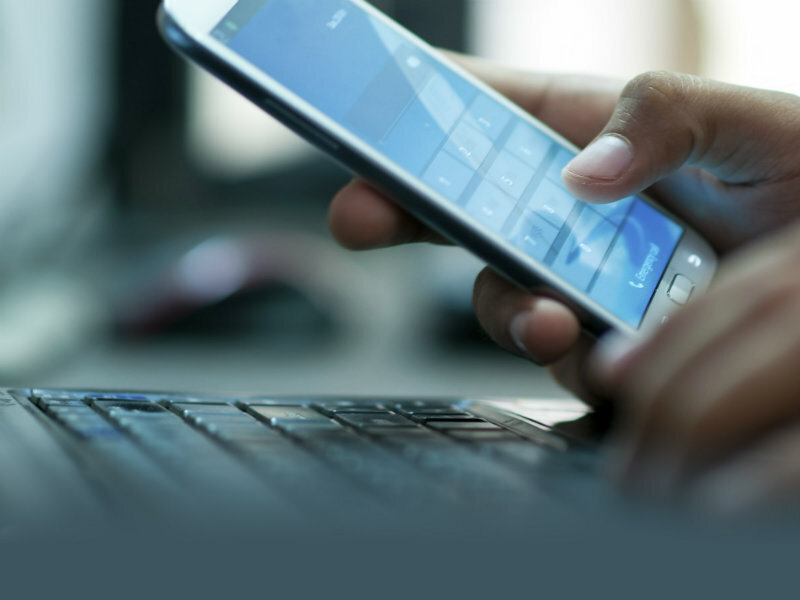 Please feel free to contact us at any time, and don’t forget to use our 24 hour hotline in case you need it, because we are always here to help.